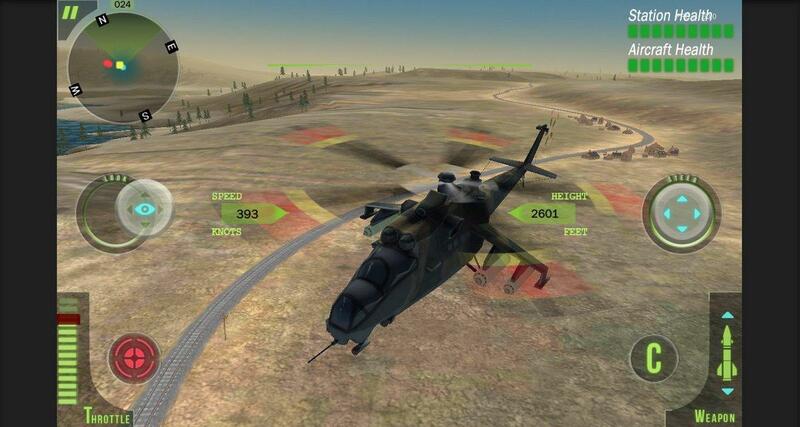 Guardians of the Skies is an award winning mobile game application which puts you in the pilot's seat of Indian Air Force's every platform - fighters, bombers, transports, choppers and special forces. 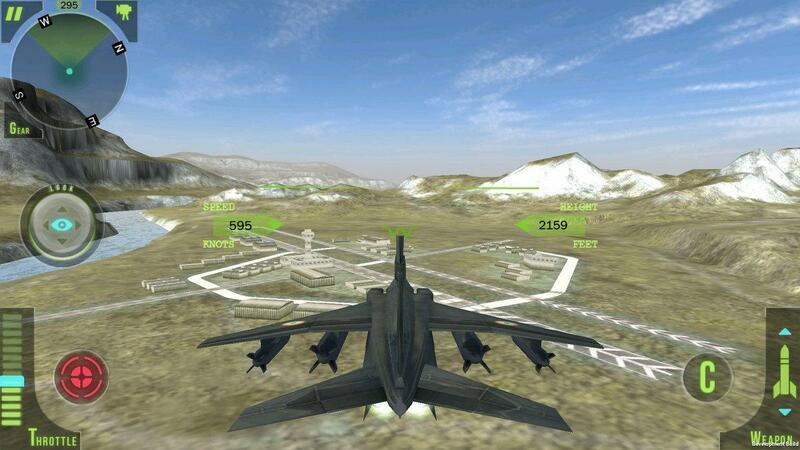 Guardians of the Skies is one of the most realistic and graphic rich mobile air combat game on mobile, which breaks the cliche by bringing Campaign based air combat game play on the mobile platform. It also features an addictive multiplayer for exciting mobile vs mobile combat. 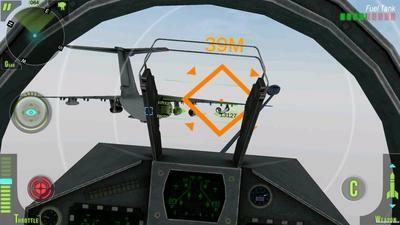 It sets new benchmark in graphic and game play optimziation techniques and also has the most elaborate flying collection of flying missions ever seen on a mobile platform. 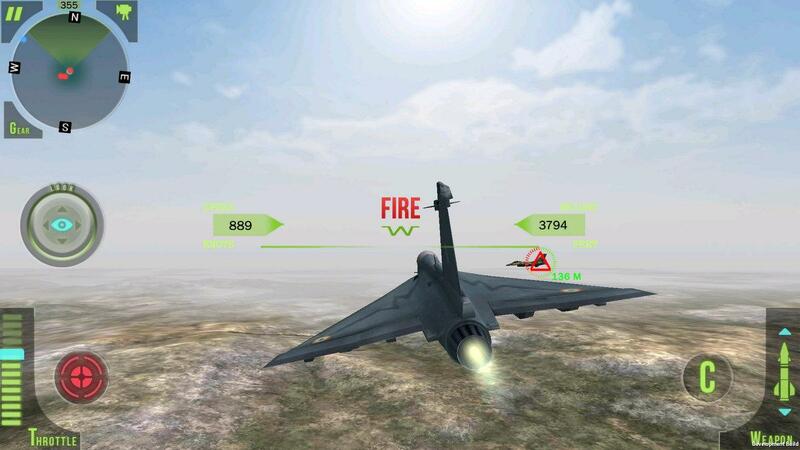 As a rogue nation in the neighbourhood decides to blame your country for all its woes and takes the nations on course of war, your stand as the first line of defence, and take the war to the enemy as a pilot of the Indian Air Force. 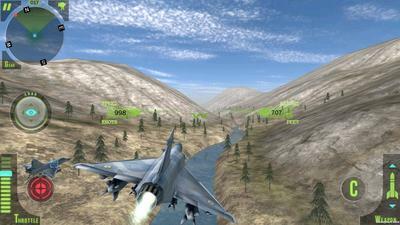 Easy to learn training mission for new flyers without the typical steep learning curve of other flight simulators. An exciting multiplayer for mobile-to-mobile combat on your local WiFi network with your friends. 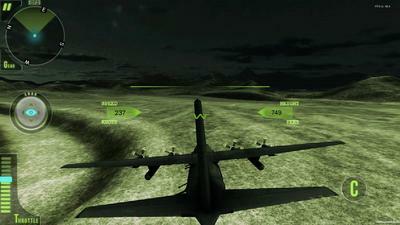 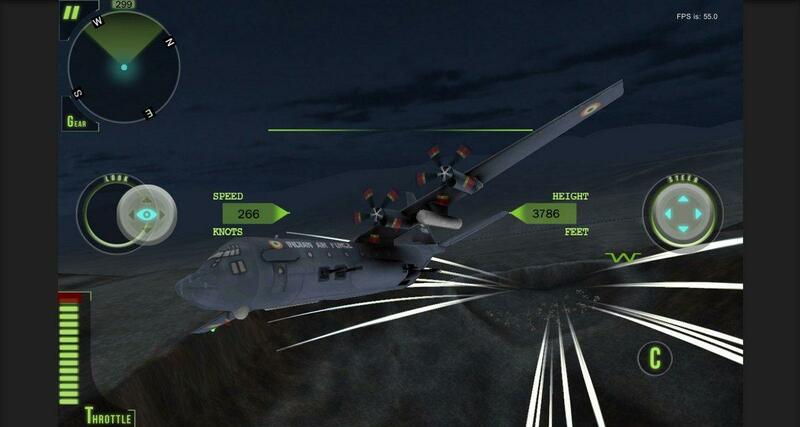 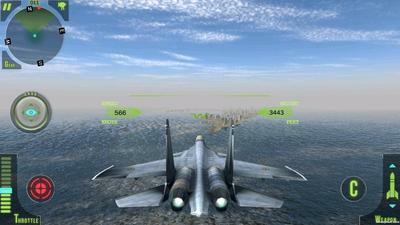 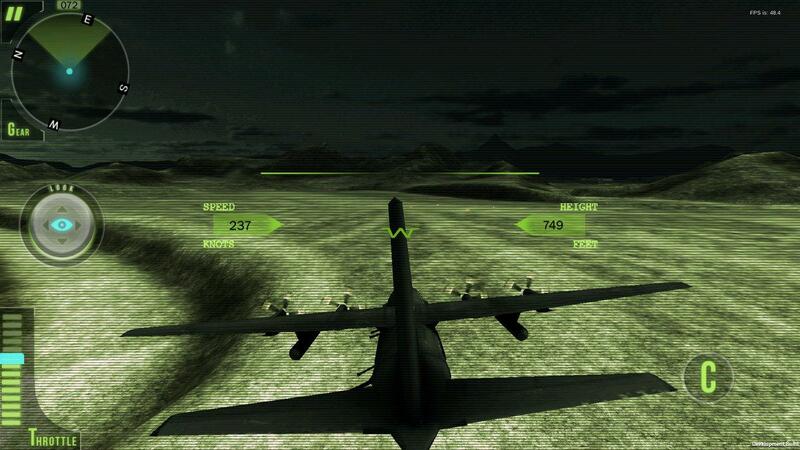 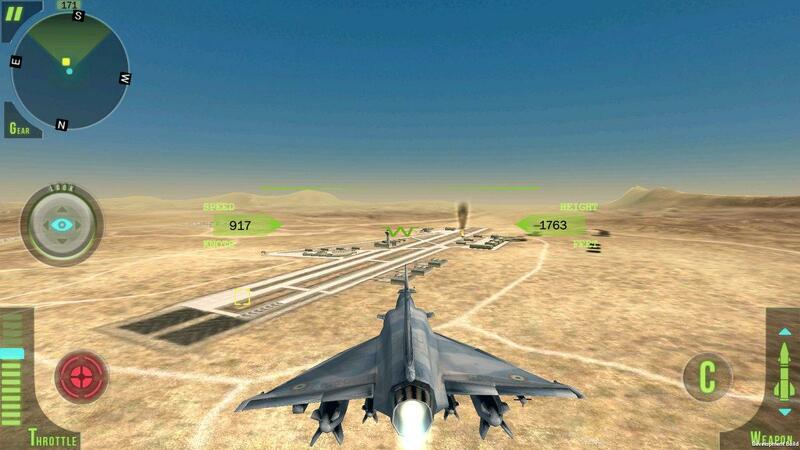 Advanced air combat depictions with modern air-to-air and air to ground weapons, like rockets, bombs and missiles, with realistic HUD symbology.